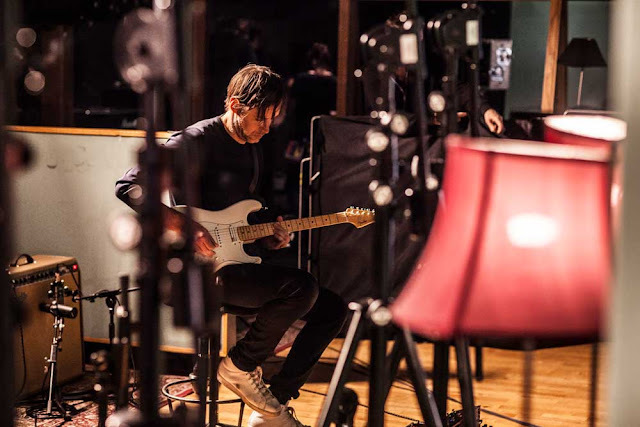 Renowned guitar maker, Fender has joined forces with Radiohead lead guitarist, Ed O'Brien for his own signature guitar - The EOB Sustainer Stratocaster. The collaboration mirrors O'Brien's enigmatic and entrancing six-string orchestration and the guitar is designed with the intention of helping players everywhere experiment, create and find their own diverse sound. 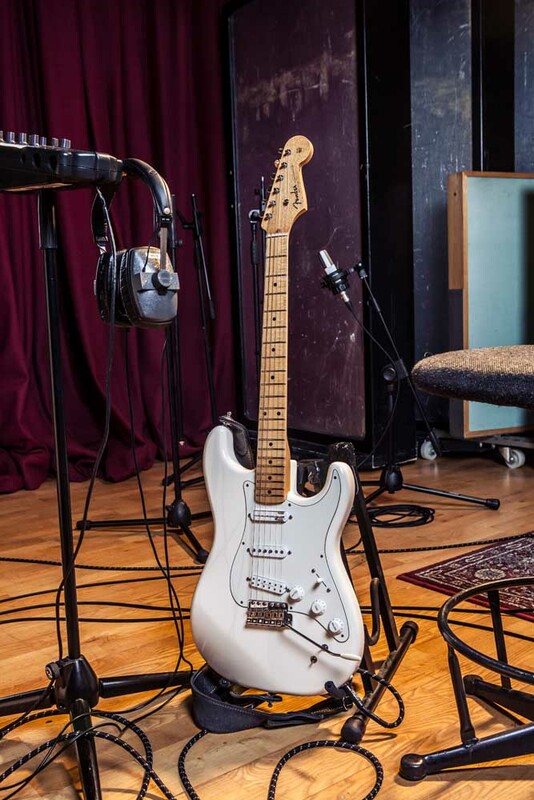 The EOB Sustainer Stratocaster is on the market for £949. For technical specs, additional information on new Fender products and to find a retail partner near you, visit www.fender.com.